When your application needs to interact with the network by publishing or calling a Smart Contract you need a node synchronized. This video of the series explains how to install a node on Docker. the supervisord.conf and the Dockerfile corresponding to the desired environment. 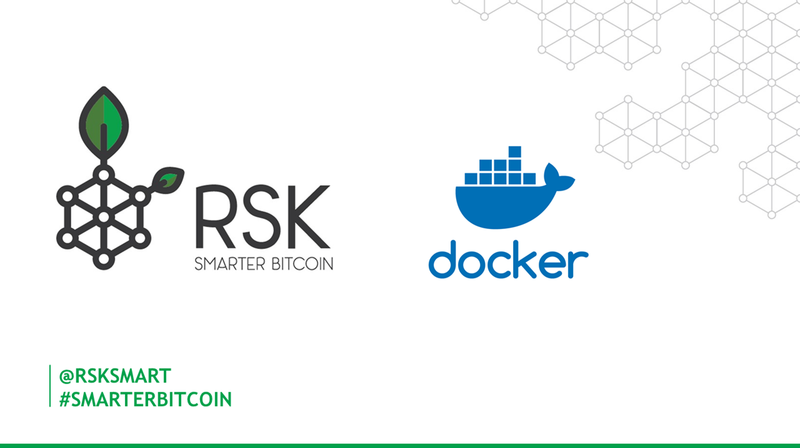 docker build -t mainnet -f Dockerfile.MainNet . docker build -t testnet -f Dockerfile.TestNet . docker build -t regtest -f Dockerfile.RegTest . 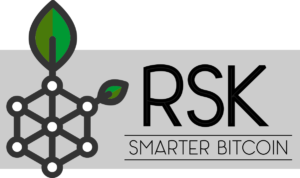 1 Pings/Trackbacks for "RSK – Install a node with Docker"